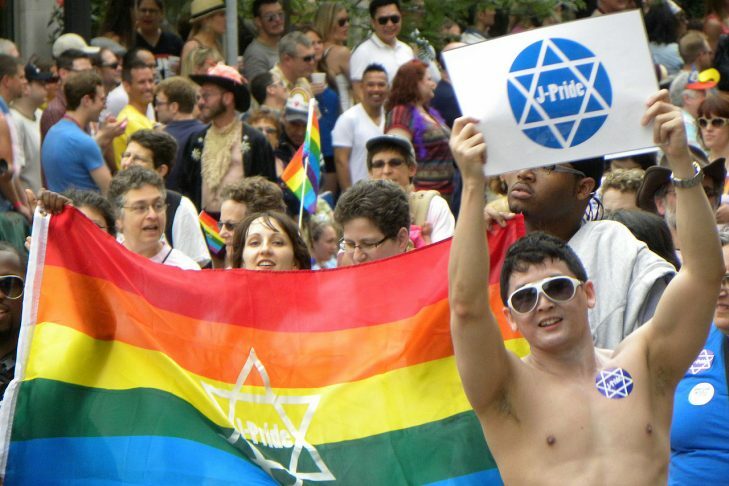 Join the Consulate General of Israel to New England at the 49th annual Boston Pride Parade. March with us and be part of the official Israeli delegation! A limited number of “I’m A Proud Israeli” T-shirts are available on a first-come, first-serve basis. An Evening With Ambassador John Loeb Jr.